Live For Live Music is running a six-part series looking at the process and craft of songwriting. Each story in the series features a band leader who will perform at Rooster Walk 9. 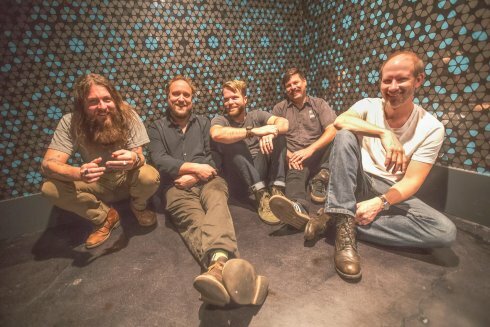 The second story focuses on Paul Hoffman of Greensky Bluegrass.